If you are a young professional in York, looking to meet like-minded people, we highly recommend you join the fantastic group of people who already attend the Make-York events! Formed in 2009 we hold a range of relaxed, informal networking events, as well as breakfast and evening events featuring relevant speakers, often attended by at least 50 young people from across the City! You'll get details straight to your inbox, with useful booking links and all the relevant information! 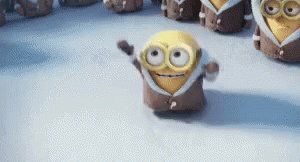 ONE WEEK TO GO!! 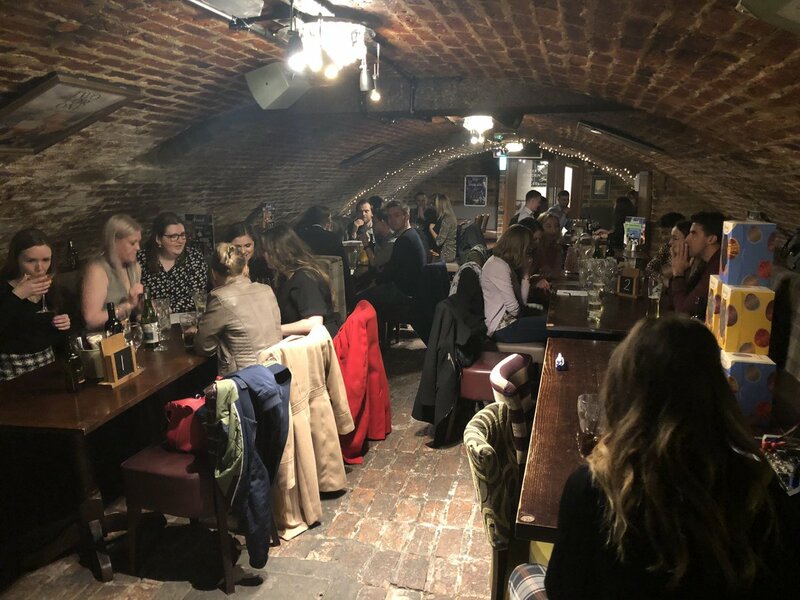 Make-York quiz night @ Lendal Cellar - Thursday 11th April - https://mailchi.